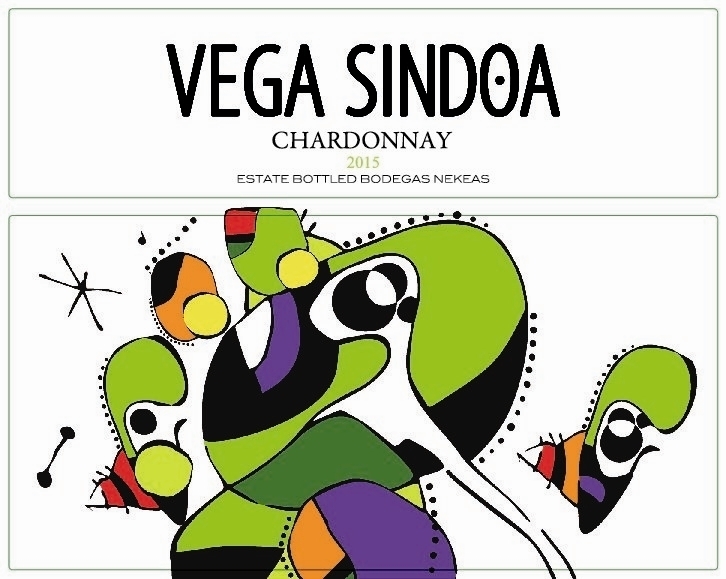 This shiny and pale yellow white offers floral and tropical fruits notes. Crisp, elegant and dry with a medium body with citrus hints. Soil Composition: The soils are fairly rich in clay, low in organic material, with small quantities of sand and chalk. Maceration Technique:: The grapes are cold maceration for 24 hours and then, bleeding of the must.